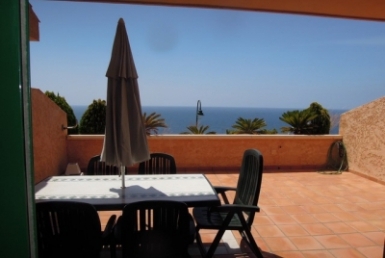 Cozy apartment with beautiful sea views located in a beautiful gated complex, with gardens, Concierge and swimming pool. 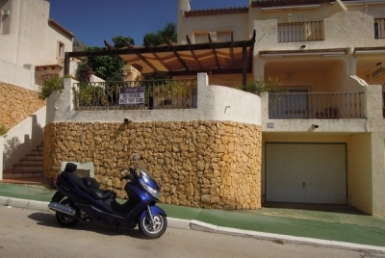 Located very close to the Port of Campomanes and only 5 km from Altea and Calpe and 2 km from the AP-7 motorway. 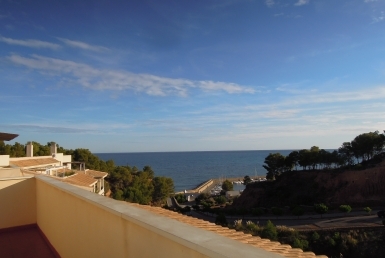 Its SUR orientation makes the apartments very warm both in winter and summer due to the sea breeze. 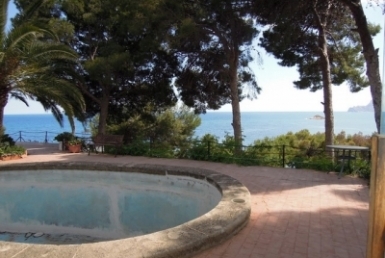 FANTASTIC PLOT SEAFRONT WITHOUT NOISE FROMK ROADS AND MOTORWAY.